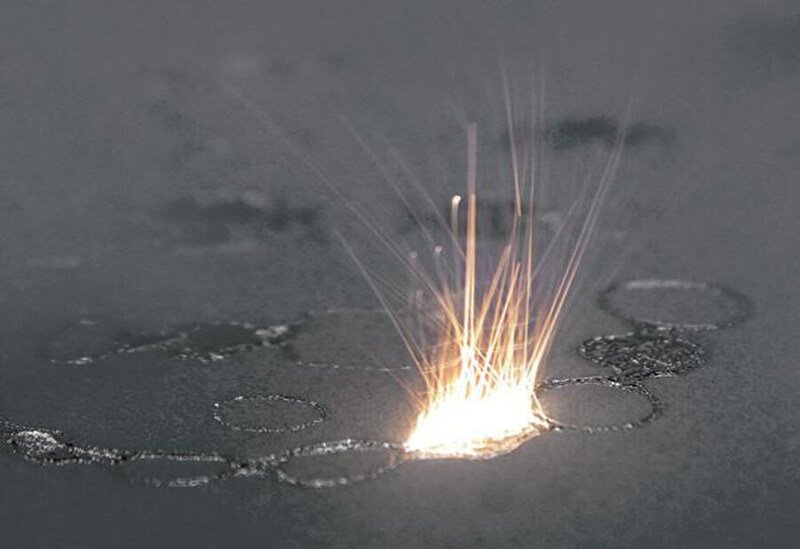 With our 3D-printing-procedure, we are able to design every probe uniquely to fit the customer's application. 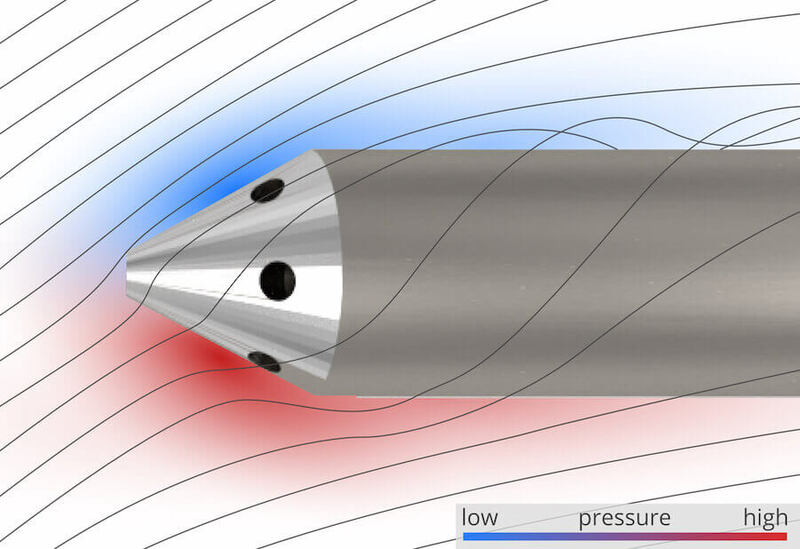 The application of a multi-hole-probe is an easy and precise way to measure a fluid flow. 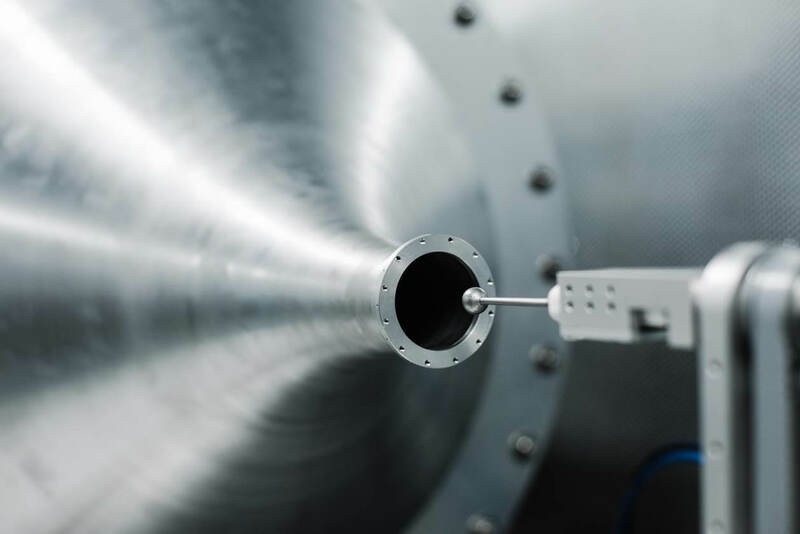 In our wind tunnel we are able to calibrate multi hole probes for various application fields.